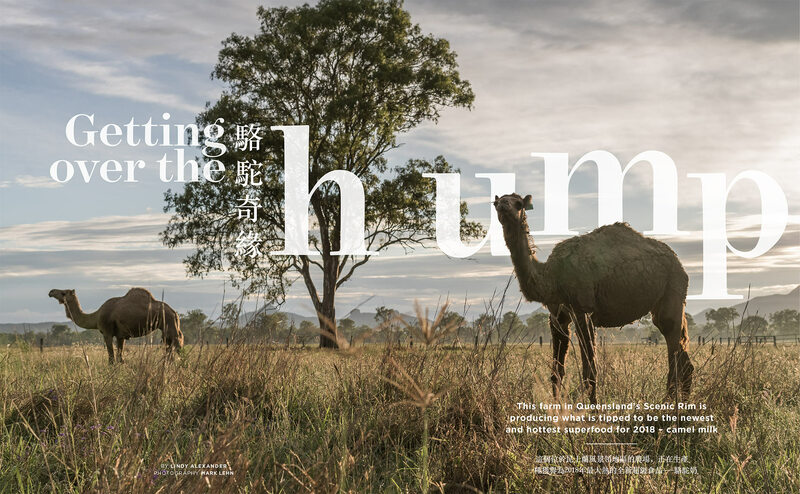 Photography of Camel Farms in Queensland, Australia. Published in in-flight magazine. Photographed for Ink.